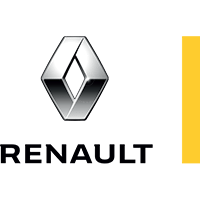 Looking for a new Renault vehicle at the best price? 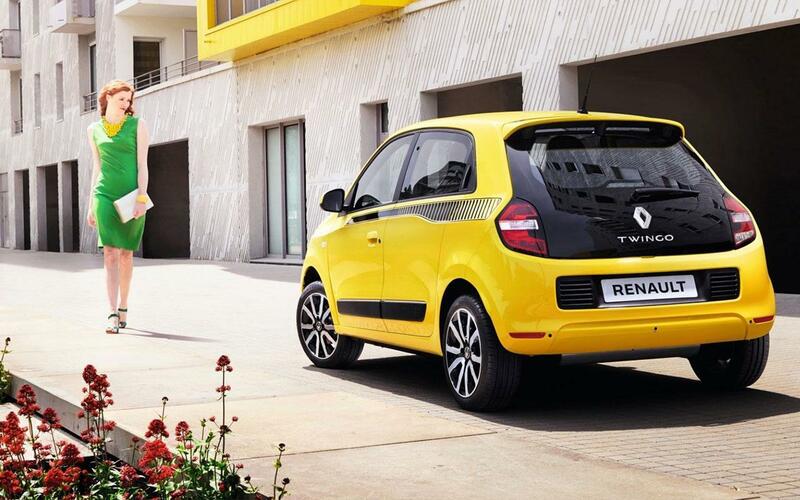 Look no further for Shropshire's best selection of Renault offers and incentives! Looking for a new vehicle at the fairest price? Take advantage of our current motability offers featured below!